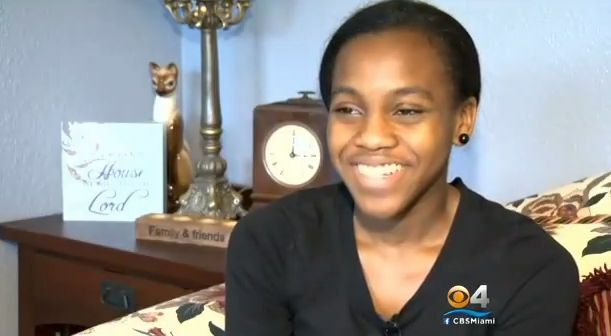 16-year-old Grace Bush is giving us life with her drive and determination. 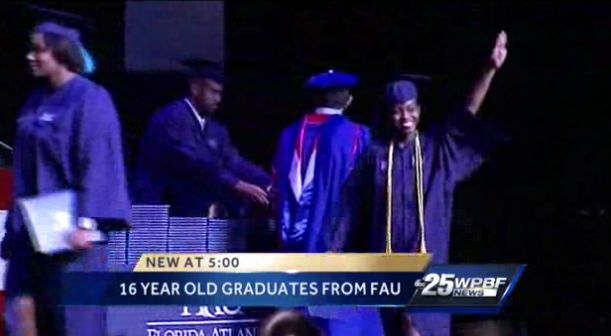 The young woman graduated from Florida Atlantic University last Friday with a 3.8 GPA, getting her Bachelor of Arts degree in Criminal Justice. She is set to graduate from high school this week. Grace started taking college courses at age 13 at Broward College continuing through the summer so that she could finish up faster. FAU’s dual enrollment program with Florida Atlantic University High School allowed her to take advantage of a college education. This type of achievement is nothing new for the Bush family, as two of Grace’s nine siblings have gone through the program, as well as a cousin. It’s a move that not only shows academic excellence, but saves on tuition money. 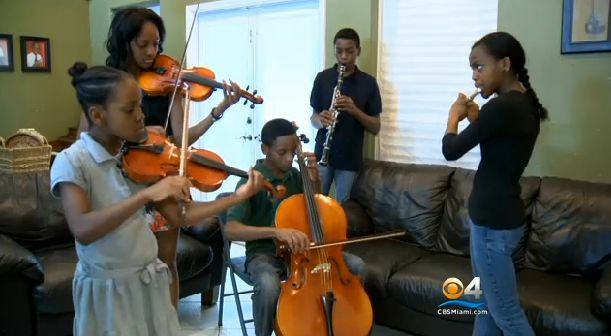 Grace’s next move includes starting a Master’s Degree program at FAU and taking the LSATs to attend law school. Her career ambition? She’s aiming to become U.S. Chief Justice. Check out the news report below.